€10 Lunch Deal at SPAR. Grab a bite! Enjoy a satisfying €10 off lunch. If you’re hungry for a great deal on a tasty lunch, this is the reward for you! Tuck into a choice of deli prepack and deli counter goodies, hot take away beverages and cold non-alcoholic drinks – and get a tasty €10 off. Available in participating SPAR stores only (where the My Spar Rewards programme is available). Find your nearest store here. 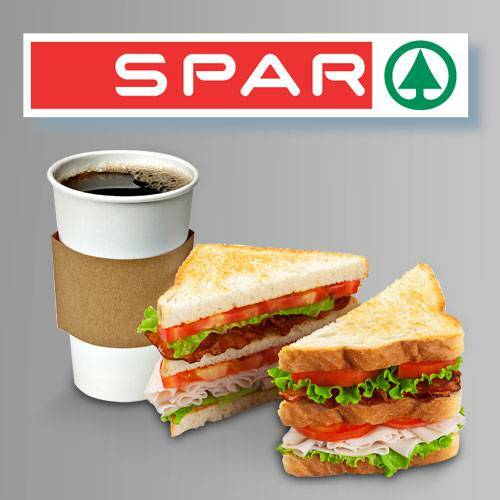 Click ‘Redeem’ and your €10 Lunch Deal at SPAR will be on its way to you by email within an hour. 1. Offer is valid for a €10 Lunch Voucher that entitles the customer to various lunch products as a meal deal. 2. Each claimed €10 Lunch Voucher will be delivered via email within 2 working days. 3. The lunch offer is valid for deli prepack and deli counter products, hot take away beverages, and non-alcoholic impulse and take-away beverages only. 4. The €10 Lunch Voucher is available for redemption at SPAR only and does not include EUROSPAR and MACE stores. 5. Each €10 Lunch Voucher code will include a 10 digit voucher code. The code is to be presented at a participating SPAR store in order to claim the offer. The code can be presented digitally or via a printed voucher. 6. Each €10 Lunch Voucher will be valid for 8 weeks from date of issue to the customer. 8. The €10 Lunch Voucher is redeemable as one time use only and is non-transferrable. 9. There is no cash alternative offered. 10. The re-sale of the €10 Lunch Voucher is strictly prohibited. 11. The offer is subject to availability in participating stores only, while stocks last, and may be replaced with one of equal or greater value. 12. Printed €10 Lunch Vouchers that are defaced, altered or cancelled will not be accepted. 13. The promotion and associated offers are not valid in conjunction with any other promotion. 14. 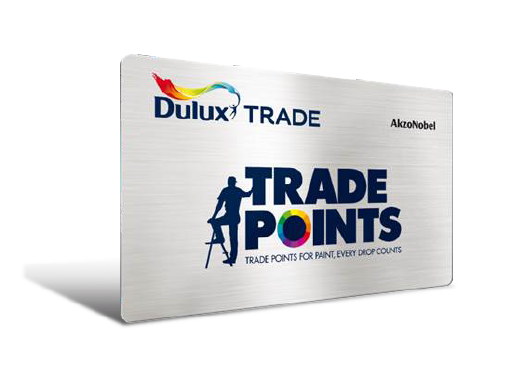 The promotion is not open to employees of BWG Foods UC, TLC Marketing or Dulux. 15. In providing this promotion BWG Foods UC shall not be responsible for any event that is beyond its reasonable control.